#17723A DELLORTO B/W INTAKE for all HS50 with "D" port Tecumseh, NEW, fits UA19S carburator. 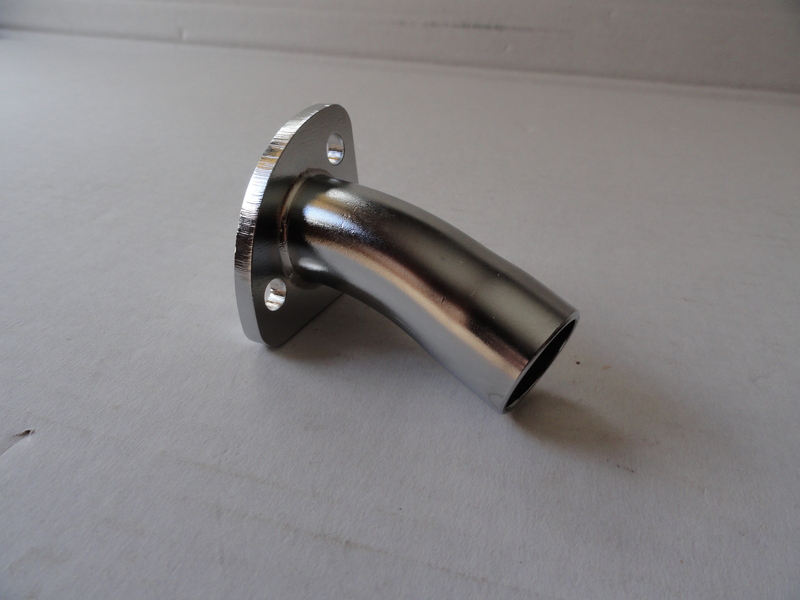 OD is 7/8" ,Chrome Plated. Bolt holes are 1-3/8". Updated description.